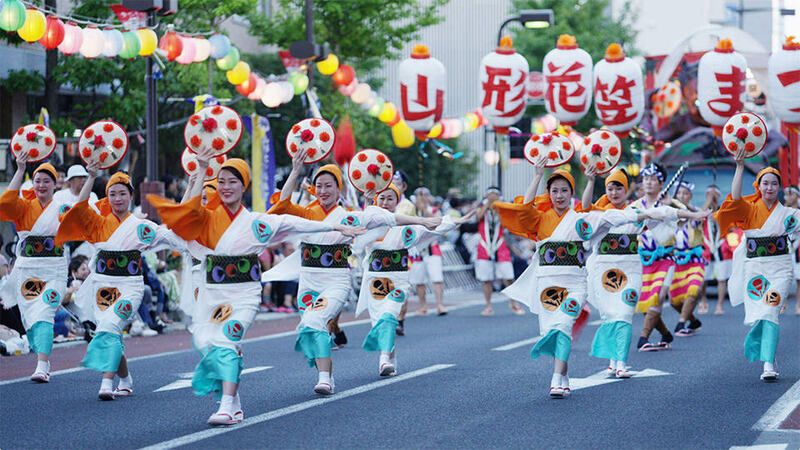 This summer festival held every August 5-7 is celebrated by over 1 million people. The sight of 10,000 people dancing along in flower-adorned hats and brightly colored costumes is like an undulating wave of flowers. Registered as an element of Intangible Cultural Heritage by UNESCO in 2016, this traditional festival is held every August 24-26. 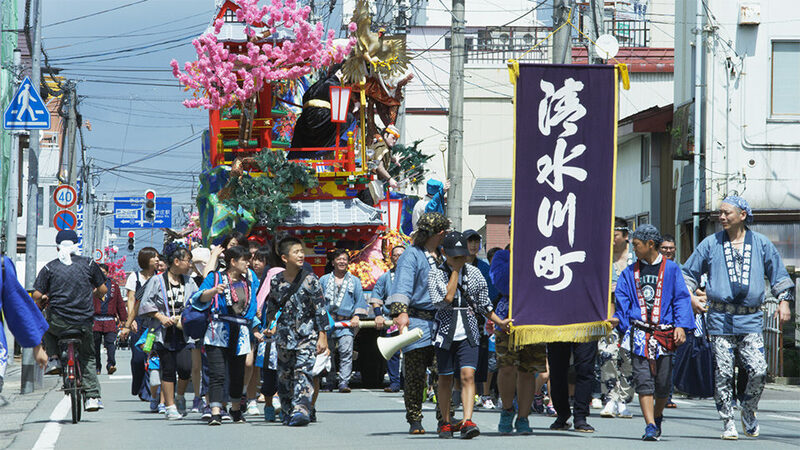 The festival bathes the town in color with its impressive processions of floats and traditional portable shrines. This sparkling emerald green lake is 1,264m above sea level. It is a popular spot on the Zao Chuo Plateau where many people come to cool off in the summer. 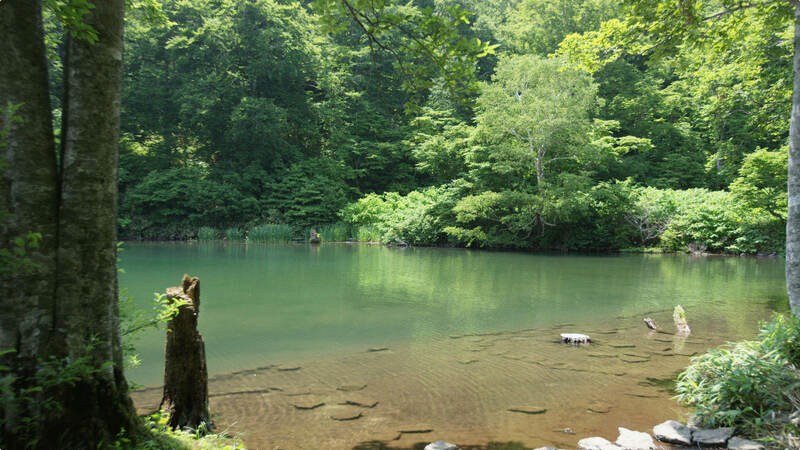 With a pleasant breeze blowing through a Japanese beech forest, this place is like another world. 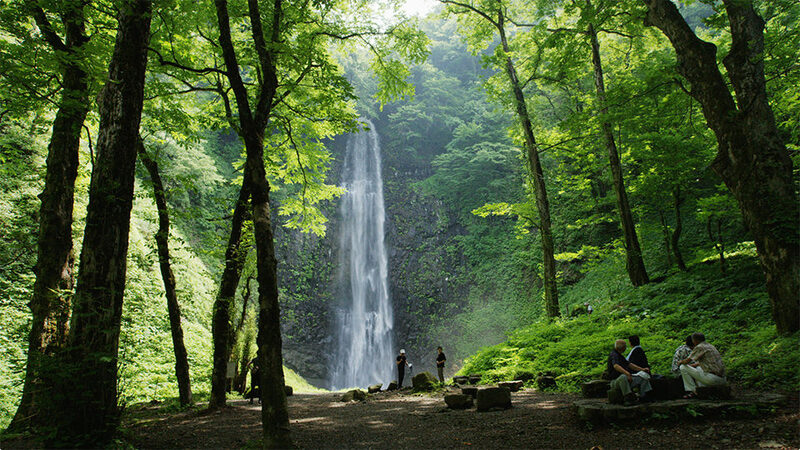 Plunging straight down from a height of 63 meters, this waterfall is very impressive! It was once known as a sacred mountain training site for religious devotees, and Buddhist worshippers still come here to pay their respects. The waterfall surrounded by big Japanese cedars is a mystical sight. 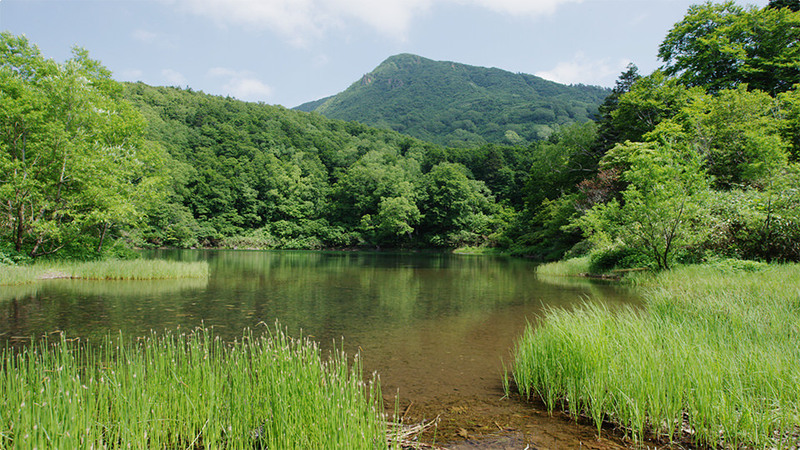 Located on the Zao Chuo Plateau, the deep green of Katakainuma Lake seems to be synchronized with the trees around it. In summer the surrounding area blooms with mountain plants like rhododendrons and keyflowers, and is as beautiful as a painting. This spring-fed pond at the foot of Mt. Chokai is around 20m in diameter and 5m deep. 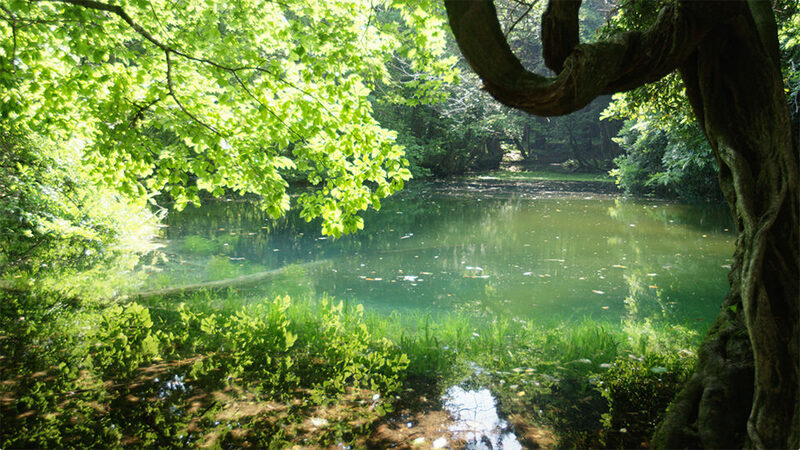 The pond has long been an object of religious devotion and is respectfully referred to with the honorific suffix “sama.” Filled only with spring water, the sparkling pond is a transparent blue color.